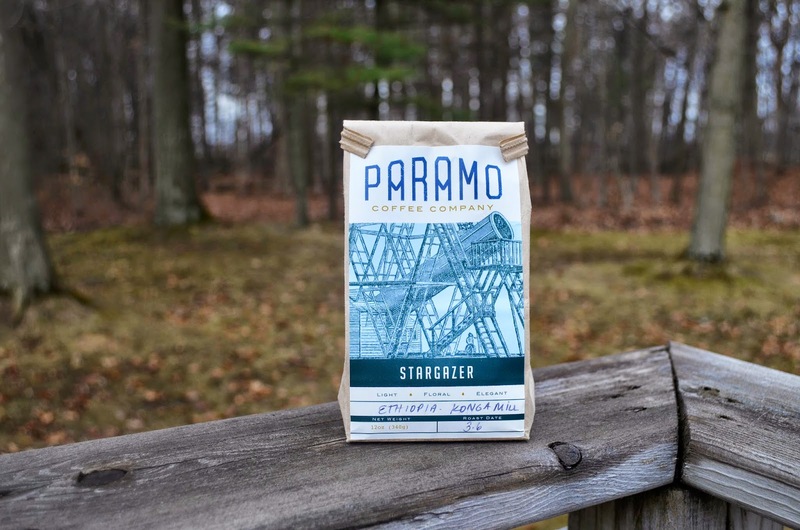 Paramo Coffee Company was founded in 2014 and is stationed in San Francisco California. 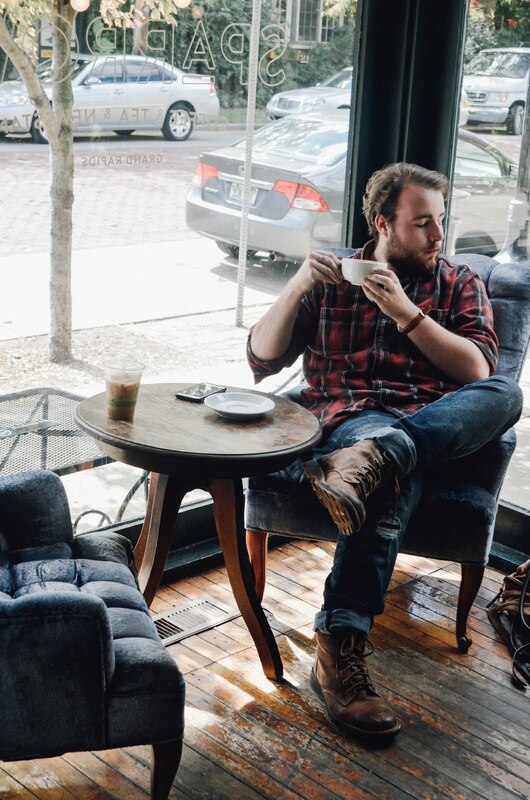 "Paramo started with a cup of coffee, as many crazy ideas do. The lovely and the ever so great Roasters.co sent me this lovely bag of beans from Paramo. 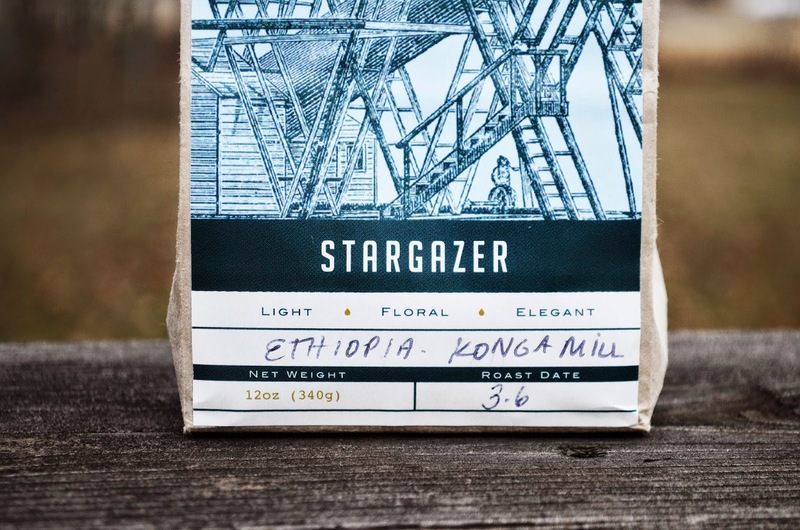 As I researched the company and their beans, I decided to order the Stargazer blend. It's from the Konga Mill in Yirgacheffe, Ethiopia. I was looking for an eccentric flavored bean and guess what? I got it! This roast was so light and floral, it's the perfect roast for spring. The notes of lavender and and vanilla gave it this almost...full bodied, floral, richness that was oh so mouthwatering, I couldn't resist brewing cup after cup. Pro-tip: This roast is perfect for lavender latte's. (I'll have a recipe up in the next couple of weeks). It's delicate and with a spoonful of sugar the lavender notes truly come out. I'd just like to thank Forrest again for sending my this wonderful bag of beans. I'm truly blessed. Have an amazing weekend guys ! I'll have another post up tomorrow ! Enjoy an amazing cup of coffee that has been gently roasted in the best coffee company. What a perfect combination!